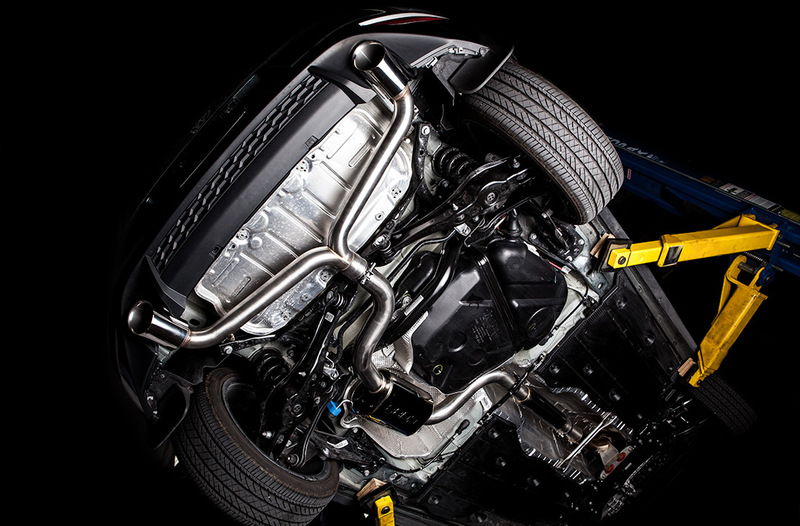 The COBB Cat-Back Exhaust System for the MK7 GTI is a direct replacement for the factory exhaust. 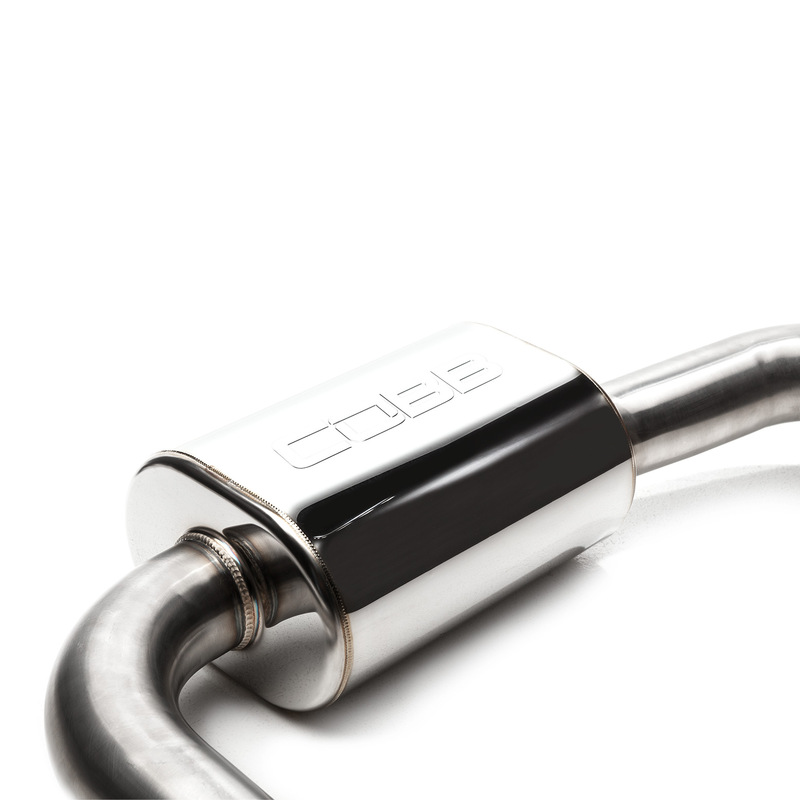 It comes with an adapter that tapers down to be used with the factory downpipe or can be used without the adapter and bolted directly to the COBB 3" downpipe. Engine resonance and turbo noises are amplified but still kept in check through the 18" resonator and 12" COBB stamped muffler. Aesthetics are improved from the rear of the vehicle with dual-walled 4" tips featuring the COBB logo. 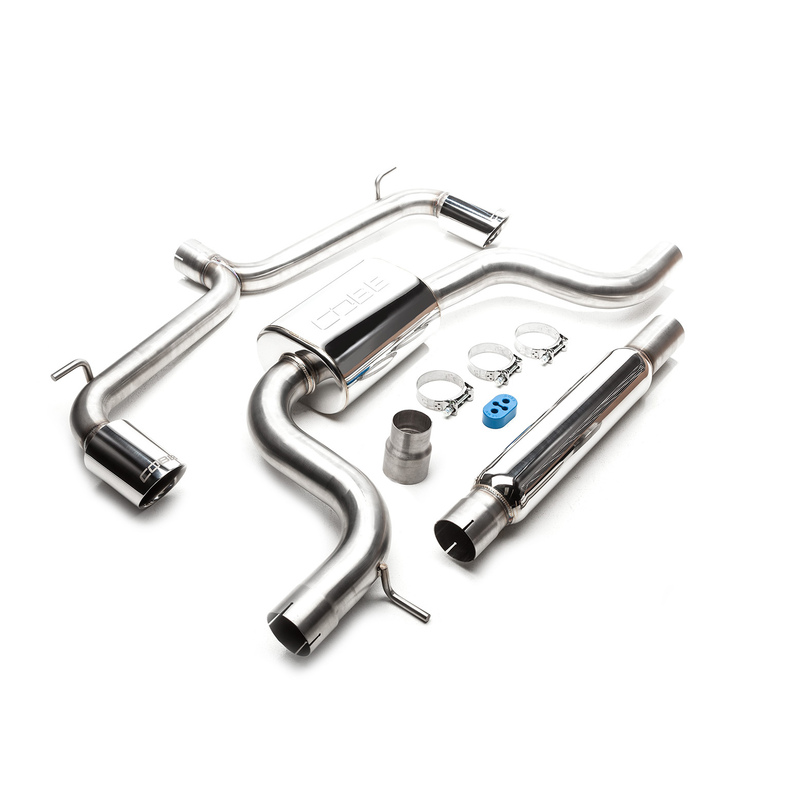 Volkswagen Cat-Back Exhaust (Mk7) GTI 2014-2017 is rated 4.7 out of 5 by 7. Rated 5 out of 5 by Van from Perfect If you want an exhaust that’s not hard to install, and let’s you hear yourself think inside the cabin, this is what you want. They forgot my clamps at first but after I reached out they sent them the same day via UPS next day air, for free of course! The design is flawless as expected with Cobb products. Buyer beware, it will be quiet at first for it has to “break in” a little and it’ll get progressively louder. The install took me about 15 minutes with the right tools and a car lift I used but if you’re on the ground it shouldn’t take you very long at all. No need to cut and weld just take your time and enjoy the exhaust! Rated 4 out of 5 by zmccutc from Great product, wish it was louder I purchased this exhaust about a month ago. Installation was easy and straight forward, and after breaking in the new exhaust the sound is starting to come in a little bit more. If you're looking for an exhaust that you can notice, but still able to hear yourself think while driving, this is the exhaust for you. 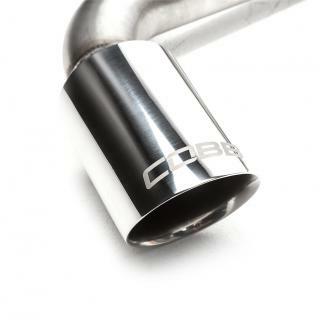 Overall this was a great purchase and I would definitely recommend cobb exhaust! Rated 5 out of 5 by COLIN from Better than the higher end exhaust This is a great product for daily drivers. The fit is perfect with the rear valance and the sound is loud when you want it and quiet when your cruising. And a bonus it doesn't have that tinny sound other exhausts have. Rated 5 out of 5 by Dave from Great sound Bought the cat back exhaust during the Black Friday sale. I had the stock exhaust with a muffler delete and downpipe. The sound was horrible and was looking for a deeper quieter sound. The cat back exhaust from Cobb for my mk7 fit the bill. Quiet during normal driving but comes to life when giving it more throttle.will not hesitate on recommending this exhaust for someone looking for a deep rumble. Rated 5 out of 5 by Mikevango from A great first modification. The fit and finish is great. It is not too loud. 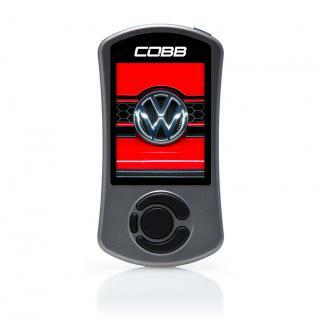 I chose Cobb because it had a small resonator and I liked where the muffler was placed in front of the rear wheels. It is perfect for what I am doing with my car, making it a high performance daily driver. Rated 5 out of 5 by william from awesome Great product, well made,great fit and great sound, well worth the price.